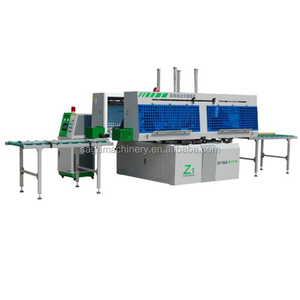 2 , High effeciency :Human interface control panel, PLC control, speed of motor is adjustable, instant size adjusting, high frequency heating,the whole process just needs 10s. 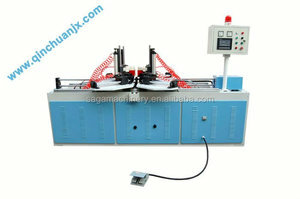 3 , Convenient :User only need to adjust the curing size on control panel, machine will act automatically. 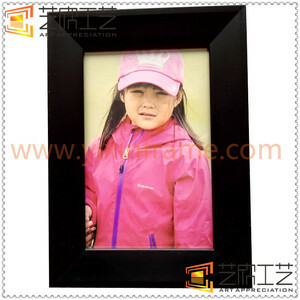 4 , Safe :Strict saftey protection for human and machine 5, Custom :It can be customized according to your requirement. 4.Good Quality : We have strict quality control system . Factory Show: Factory Show: About Us: Suzhou Born Display is a professional manufacturer of all kinds of portable display & exhibition equipments. 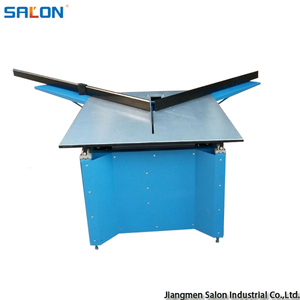 Our factory lies in Suzhou City , Eastern Venice, which is famous as industrial production center, excellent in geographical position, convenient in transportation and superior in tourism . We have been focusing on the new invention and development and leading the trend in the China market and affect the world. 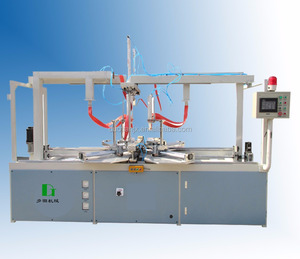 For our product, we have been paying attention to the quality and after sale service. Q: Are you trading company or manufacturer 9 A: We are manufacturering and doing our own trade. 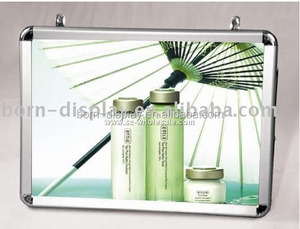 Yuyao City Fanglong Display Equipment Co., Ltd.
Alibaba.com offers 5,323 picture framing equipment products. About 10% of these are frame, 1% are other machinery & industry equipment, and 1% are other woodworking machinery. 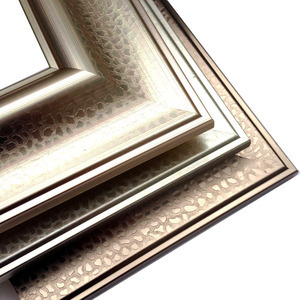 A wide variety of picture framing equipment options are available to you, such as free samples, paid samples. 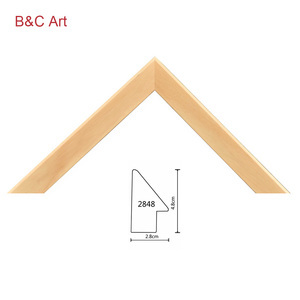 There are 5,259 picture framing equipment suppliers, mainly located in Asia. The top supplying countries are China (Mainland), India, and Taiwan, which supply 99%, 1%, and 1% of picture framing equipment respectively. Picture framing equipment products are most popular in North America, Western Europe, and Domestic Market. You can ensure product safety by selecting from certified suppliers, including 2,255 with ISO9001, 513 with Other, and 488 with ISO14001 certification.